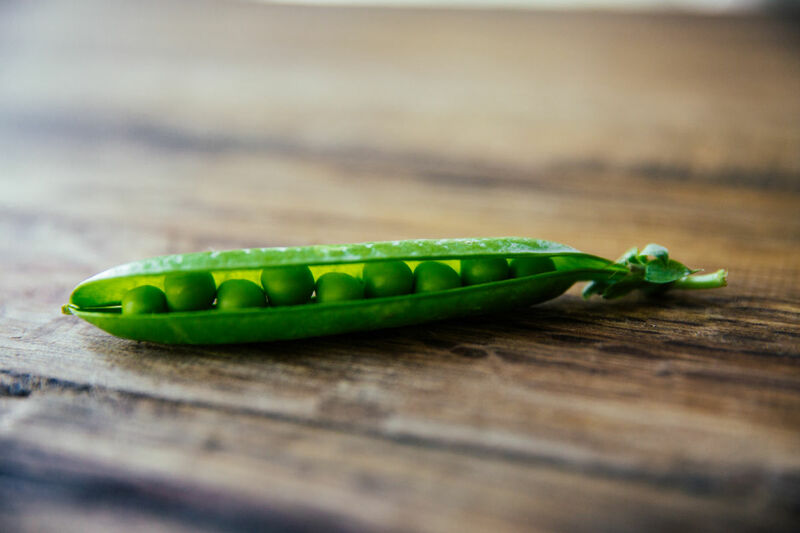 Blanching is a quick and easy method to lock in the color and flavor profile of the peas before freezing. It is a quick way to revive the frozen peas before use. Guide: How-to make ruby sauerkraut with red cabbage, salt, and water. 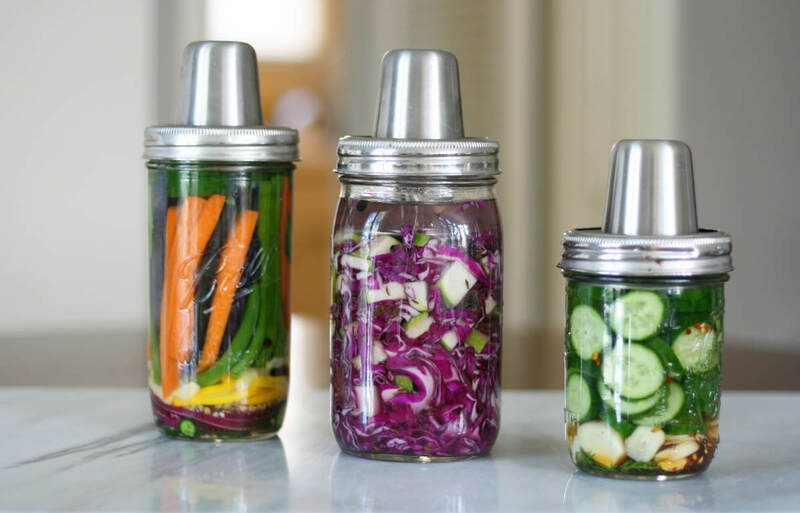 Part II of the pickling with brine series. 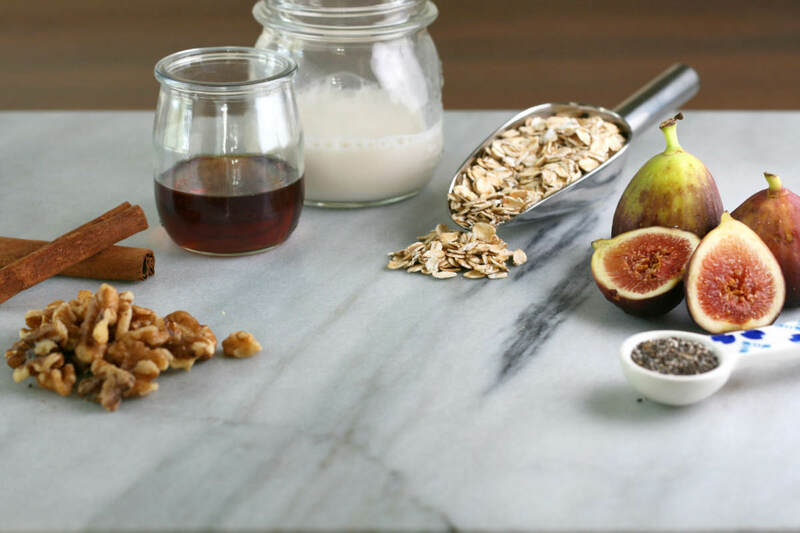 Get fit with easy overnight oats breakfast with walnuts, figs, cinnamon & maple syrup. Vegan recipes, travel, and lifestyle. Delicious, nutritious, California-inspired Indian vegan recipes. City guide for vegan travelers looking for modern and innovative vegan cuisine while on the road. © 2017 Vegan Futura. All Rights Reserved.